There are plenty of women in tech, says Power to Fly co-founder Katharine Zaleski, "they just don't want to work in your offices." Enter Power to Fly, which launched in August as a marketplace for women to find remote tech jobs -- but it's since opened up to include design, customer service, bookkeeping and journalism. "We live in a day and age where we can all communicate remotely," she said, adding that women will be more likely to stay in the workforce if they don't have to be confined to certain environments. 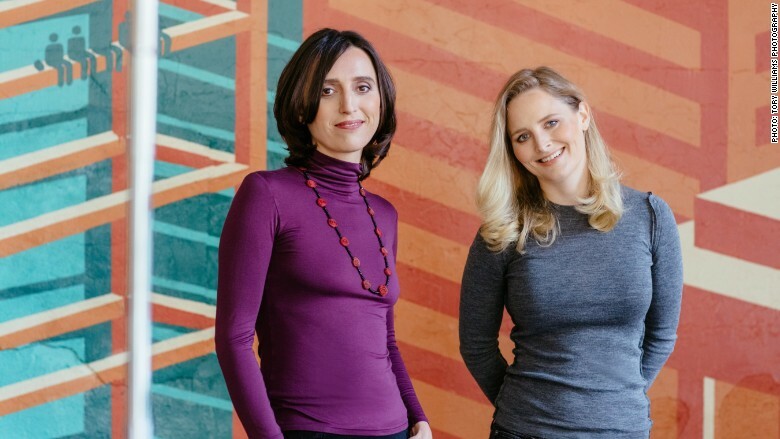 Since its launch, the startup has already processed over $1 million in paychecks for women working in tech in 62 countries -- and companies like Buzzfeed and Hearst have each hired at least 15 women using the platform. In order to join the network, women must pass three rounds of interviews by the Power to Fly team -- which now numbers 30 women, all of whom work remotely. Zaleski said they're brainstorming ways for the community to review candidates in order to scale up faster. Up next, Power to Fly plans to roll out an app-based discussion platform for its network of women to connect with one another.